Leading UK holiday park operator Haven has become an official partner of Team GB to support the team in the build up to Tokyo 2020. Team GB has also signed a three-year partnership with leading UK housebuilder Persimmon Homes which will support community sporting activities. 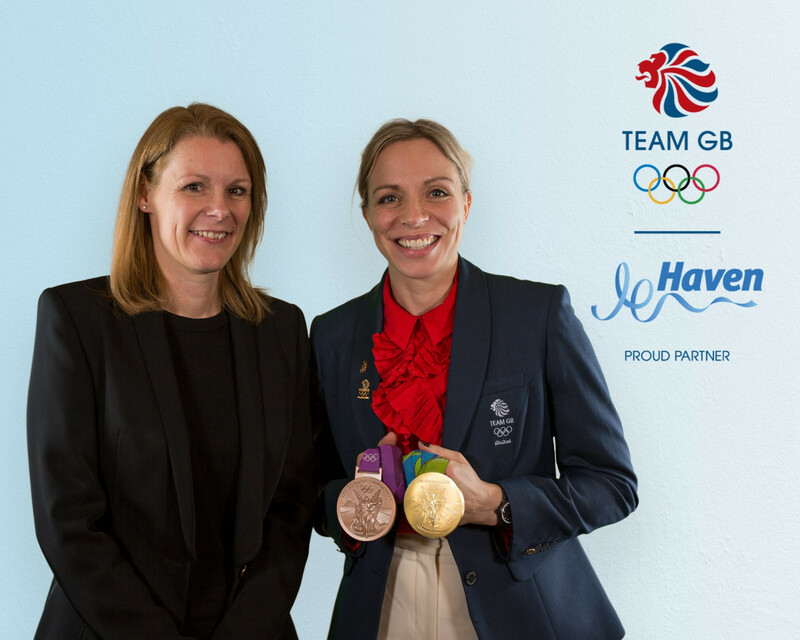 The Haven partnership will provide guests with the chance to meet their Team GB heroes and their mascot, Pride the Lion, at Haven park events across the UK. Athletes will share their experiences as part of Team GB, with the aim of inspiring the next generation of sports enthusiasts, and will take part in onsite games. British Olympic Association chief executive Bill Sweeney said: "We’re proud to partner with such a well-known and liked British brand as Haven. "The British holiday industry continues to be hugely in demand with Haven’s approach to creating great, affordable family holiday experiences. 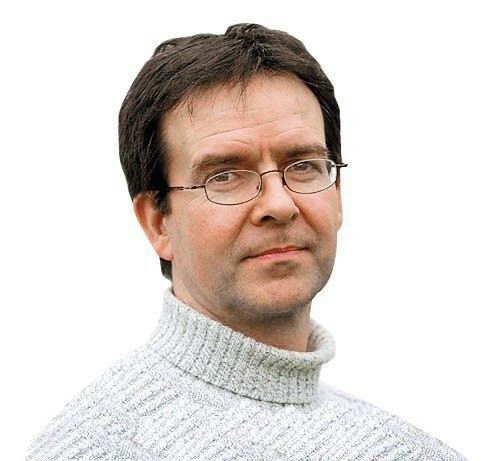 "We feel sure there is real overlap between loyal Haven customers and the Team GB fan base." Jane Bentall, managing director at Haven, said: "We are thrilled to announce this momentous partnership for Haven. "We are very proud to be supporting the incredible talent of Team GB, one of the UK’s most loved and trusted brands. "We will strive to bring Team GB and their athletes closer to our holiday makers and holiday home owners across England, Scotland and Wales and help those young athletes realise their dreams in getting to Tokyo 2020." At the heart of the three-year Persimmon deal is the company's new £1 million ($1.3 million/€1.2 million) a-year nationwide funding scheme, Building Futures. 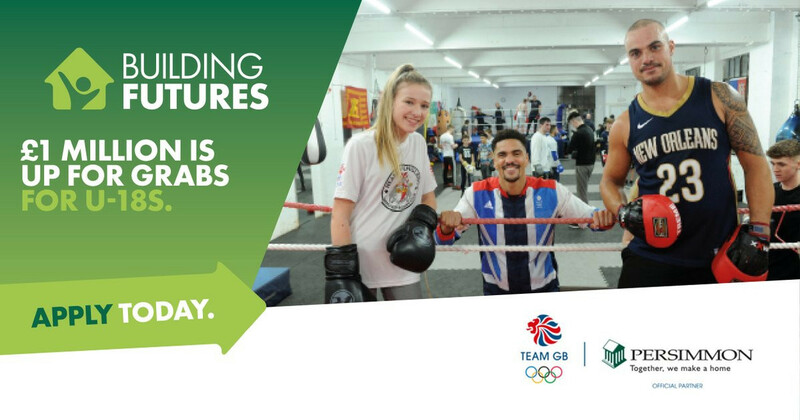 Team GB will support the Building Futures programme, which aims to assist community sports, education and arts and health initiatives for under-18s. The scheme is being delivered through the Persimmon Charitable Foundation, which last year gave away £620,000 ($818,000/€722,000) to support children’s sport. Building Futures is even more ambitious than last year’s scheme and is aimed solely at community projects for under-18s and targeted at grassroots sports groups, community groups dealing with physical and mental health issues and awareness, as well as arts and education projects. Locally, 128 grants of £1,000 ($1,300/€1,100) will be awarded each year across Persimmon’s 31 regional businesses to improve facilities and the delivery of vital grassroots community projects. Three initiatives will go on to win £100,000 ($132,000/€116,000) each through a national award scheme voted on by the public.